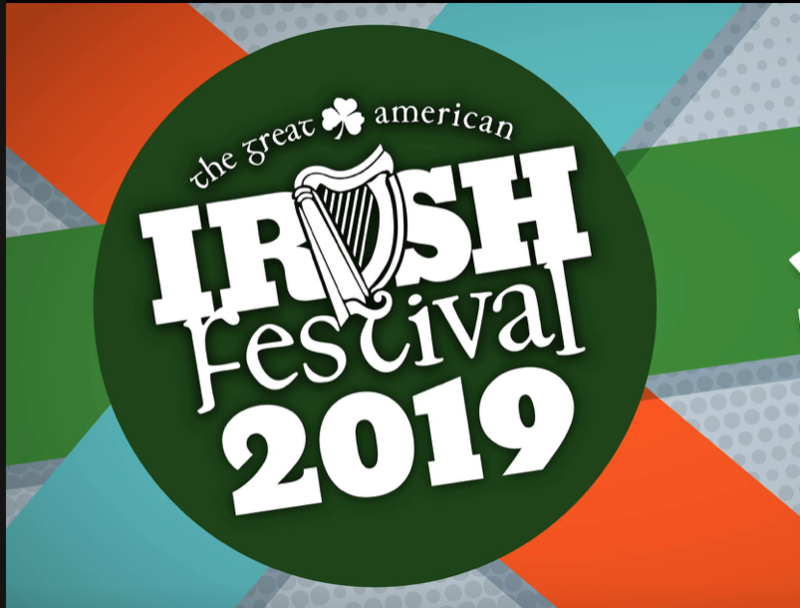 Great American Irish Festival, Inc., was established to be the primary fundraising arm for the Irish Cultural Center of the Mohawk Valley. The festival organization has as its underlying purpose the furtherance of an appreciation and understanding of Irish/Celtic music, culture and history. While the GAIF itself has been an unqualified success, it is only a means to an end. The ultimate goal of the corporation, given the rich Irish heritage in Central New York, is to establish and maintain a state of the art cultural center that will be regional in scope, exploring the history and importance of the Irish in Central New York. This facility will provide a place where the Irish culture can continue to thrive and serve as a permanent meeting site for the local chapters of various Celtic/Irish based organizations, including the Ancient Order of the Hibernians, the Ladies Ancient Order of Hibernians, the Friendly Sons of St. Patrick, the Utica St. Patrick’s Day Parade Committee, and others. It is also hoped that the Center will eventually provide a base for anyone in the community interested in furthering their understanding of Irish culture, history, dance, language, etc., through study and research, including such interests as genealogy. The corporation’s purpose is solely for charitable and educational purposes.